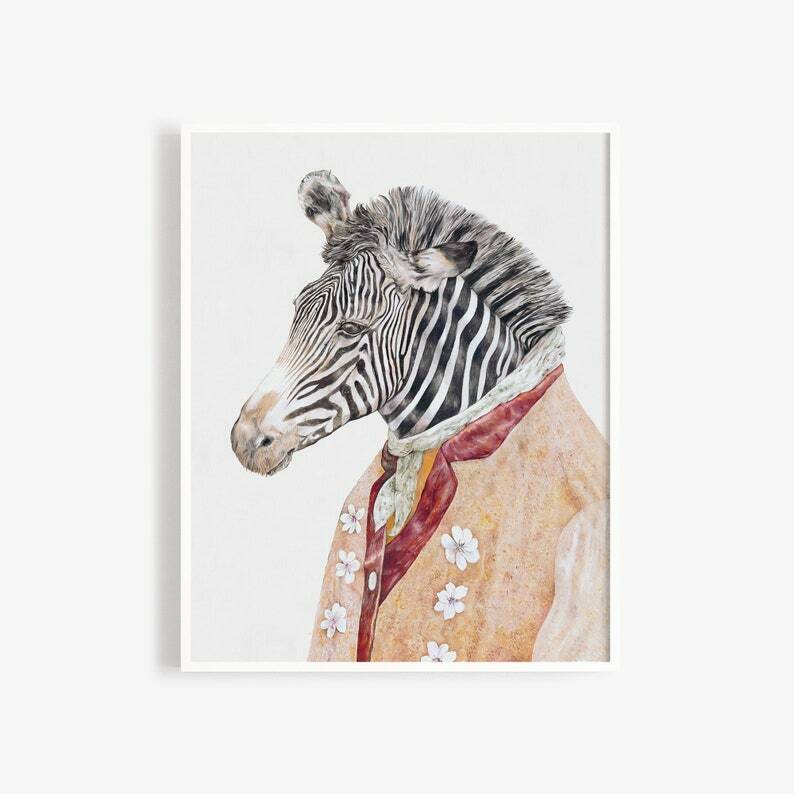 Add some character to your walls with this beautiful Zebra painting print. 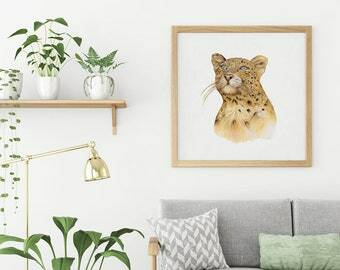 Gorgeous work. Quality print. Shipped quickly. Would recommend.